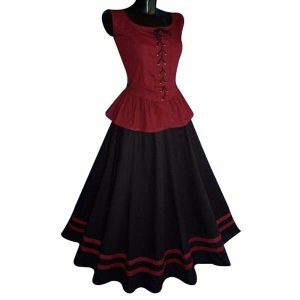 “This short sleeved Frilled Medieval Blouse is perfect for characters with a German character, whether they own an ale house or are part of a fearsome barbarian tribe. 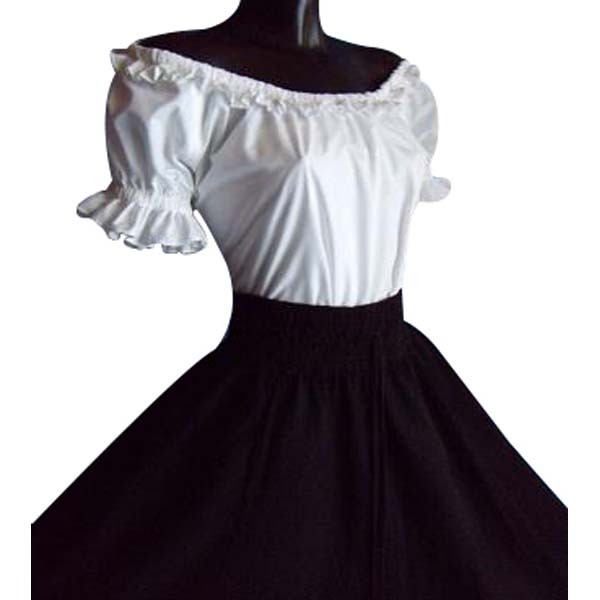 The blouse features short arms with frills on the cuffs and the shoulders to add some design element and make it ideal for swinging swords or steins. 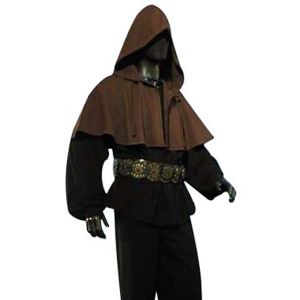 The simple design allows it to be worn comfortably with any outfit whether it’s armour or robes.